We provide the guidance necessary when planning for a family member with special needs—guidance gleaned from decades of personal and professional experience. MP Butterworth & Associates offers financial planning services to clients who have family members with special needs. We focus on helping them improve their quality of life and prepare for the future. We take the time to get to know you and your situation so that we can provide financial advice suitable to your needs. Autism Awareness Month is celebrated every April. World Autism Awareness Day is April 2nd. According to Autism Speaks, an average family can expect to spend $1.4 million caring for an Autistic child over the course of his lifetime. According to Autism Speaks, an average family can expect to spend $2.3 million caring for a person with an intellectual disability over the course of her lifetime. A typical family with an Autistic child can spend up to $60,000 per year for things such as a caregiver, diapers, occupational therapy, and out-of-pocket care. People with a physical disability make up the largest minority group in the United States. 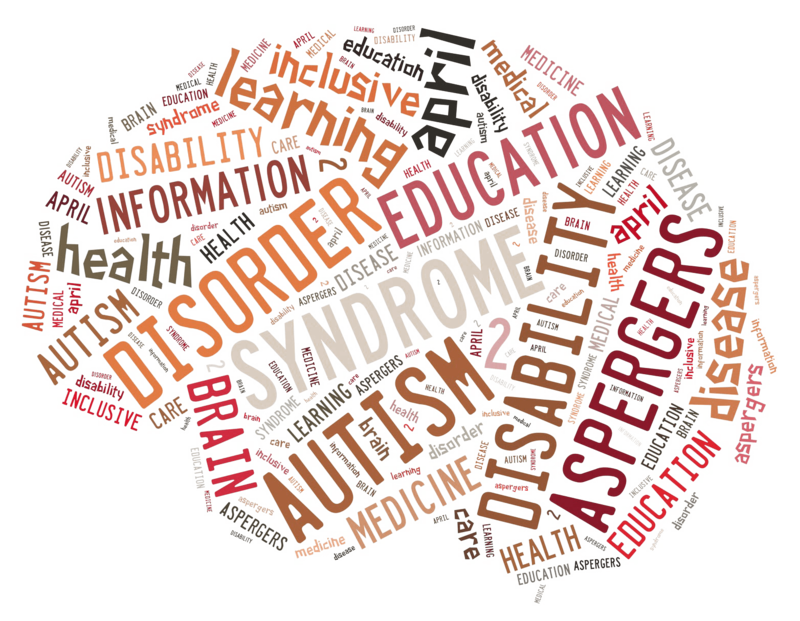 It is estimated that 2.6 million people nationwide have Asperger’s Syndrome. Boys are three times more likely than girls to have an autism spectrum disorder. Children can be born with impairments, or they can acquire them later in life through disease or due to an accident. 7% of all children have a learning disability. 14% of all children have a developmental disability. 19% of all Americans are classified as a person with a disability. 41% of children with a developmental disability have multiple disabilities. At MP Butterworth & Associates, we understand how you worked hard to build your wealth for you and your family. Our team strives to ensure the preservation of your income and assets. Because we have learned that one size does not fit all, we create financial solutions that are tailored to your specific needs. Additionally, we believe that every client's trust must be earned, so we work hard to deserve yours. Let us discuss your plans for the future so we can teach you how to come up with wise financial decisions. We will assist you in adjusting your strategies to reflect changing circumstances and new opportunities. We can help to keep your practice or business on the right path towards achieving your financial goals. We serve clients in Reading, PA and surrounding areas. Reach out to our knowledgeable team so we can start working on your financial stability.